As a student at Sussex University, my love of my campus surroundings was perhaps born more from my fond memories of those care-free days than from deep architectural analysis. 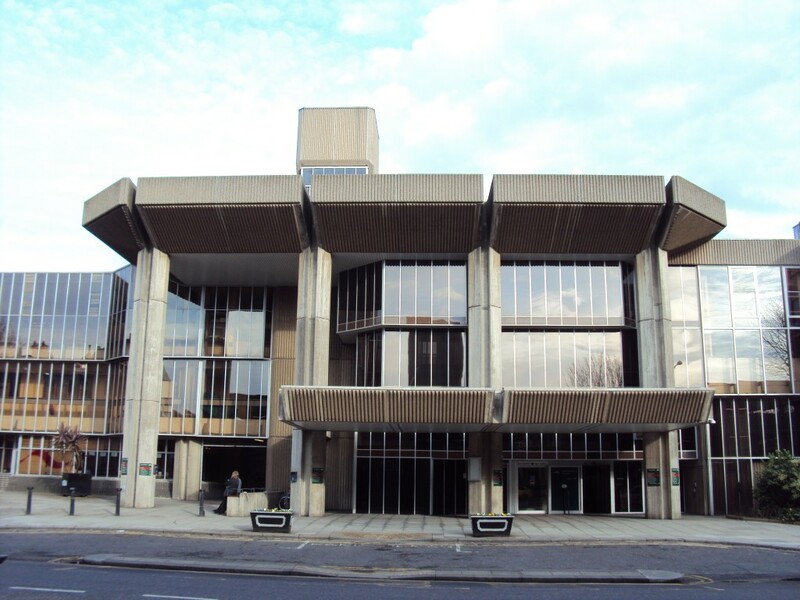 Nevertheless, the latter has strengthened my fondness for Sir Basil Spence’s masterpiece and left me with an open mind on other buildings of the period. Friends and family are often shocked when I point out the aesthetic merits of Park Gate on Somerhill Road or, indeed, those of Eaton Manor on The Drive but nevertheless, I am keen not to sentence the best of that period to the wrecking ball just as architects of the 1960s and 70s did to their Victorian predecessors. 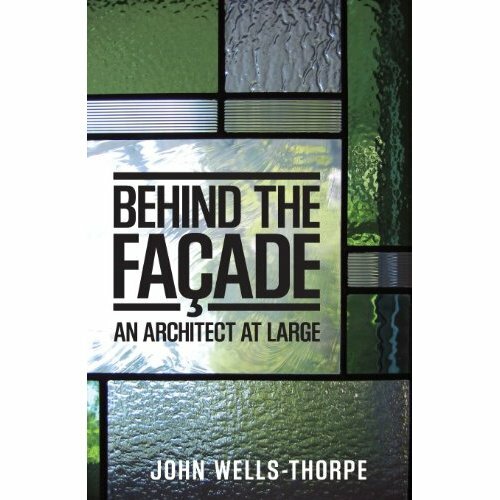 I’ve recently warmed to Hove’s controversial Town Hall so was delighted to discover that its architect, John Wells-Thorpe, has recently released a book – Behind the Façade. Wells-Thorpe was born in Alexandra Villas in 1928; early enough to see service at the tale end of the Second World War. In fact, it was in Singapore in 1947 that he designed and built his first structure – a scaffold and tarpaulin gunnery shelter! Although he has worked all around the world, a strong local connection remained firmly in place and many notable projects followed. Wells-Thorpe’s schemes include the Church Hall of the Ascension in Westdene (1958), St. Patrick’s Catholic Church in Woodingdean (1959) the first George Street improvement (1962), Hove Town Hall (1974) and the Brighthelm Centre (1987). I couldn’t tease the name of John’s favourite architect from him but he gave the Royal College of Physicians in Regent’s Park by Sir Denys Lasdun, who also designed the National Theatre, as his favourite building. A similarity can certainly be seen in their respective styles. Designing buildings and writing are of course different skills so is Behind the Façade constructed as well as Wells-Thorpe’s buildings? It’s in essence a book detailing the stories behind buildings; about how things get done. This, for me, is just as important as the buildings themselves and his insight and humour make it an essential read. Wells-Thorpe still lives locally (Varndean) and shows little sign of slowing down. From that simple gunnery shelter to the huge projects which he oversees today, often on the other side of the table as a client, Wells-Thorpe has thrown his life into the pursuit of excellence in the built environment. And that is why he is perhaps Brighton’s greatest architectural son.